Nina Juretic, Mario Stipetic · April 11, 2018. We snap and take pictures of our food all the time. 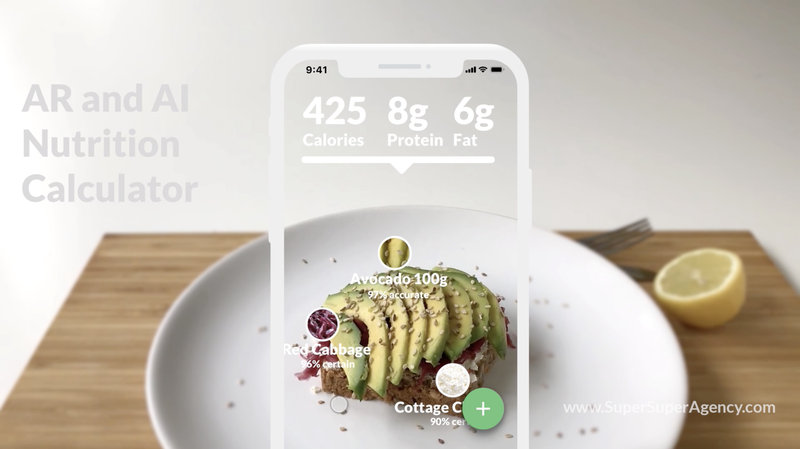 Now imagine pointing your camera at your food and getting all the information about the nutrition of your plate. People are taking greater care than ever about what they eat. That’s why most smartphones already come with apps to track your health. 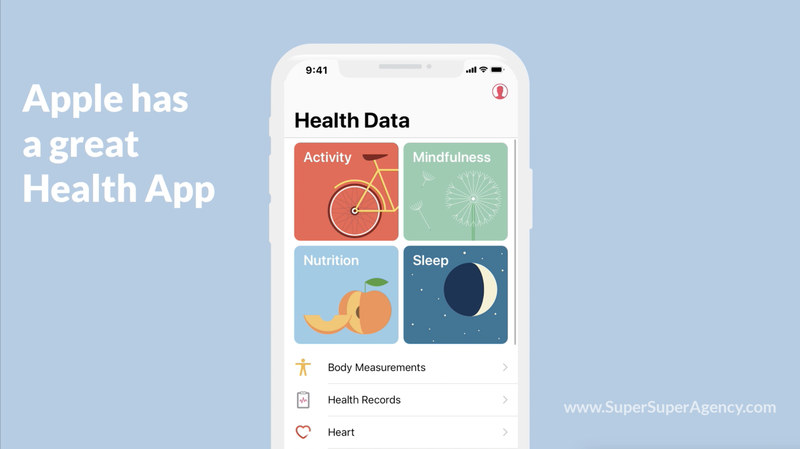 So does an iPhone with Health app which tracks your Activity, Mindfulness, Nutrition, and Sleep. 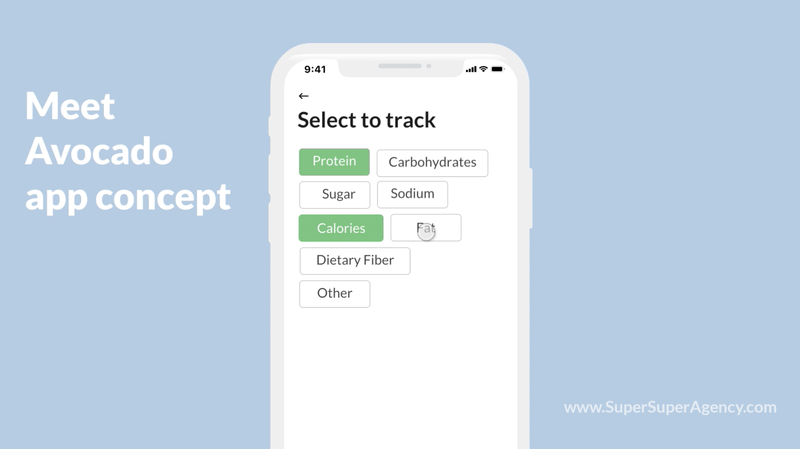 And while your iPhone can track your Activity and Sleep pretty well on its own, using a manual input of the Nutrition section is quite a pain. Here is where Avocado helps. 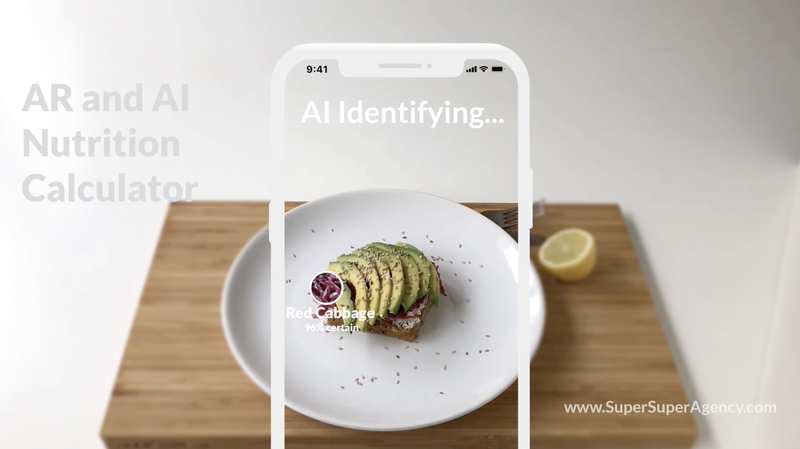 This concept built for the healthcare industry combines AR (augmented reality) mode and with the help of AI (artificial intelligence) scans and identifies nutrition data of your meals. 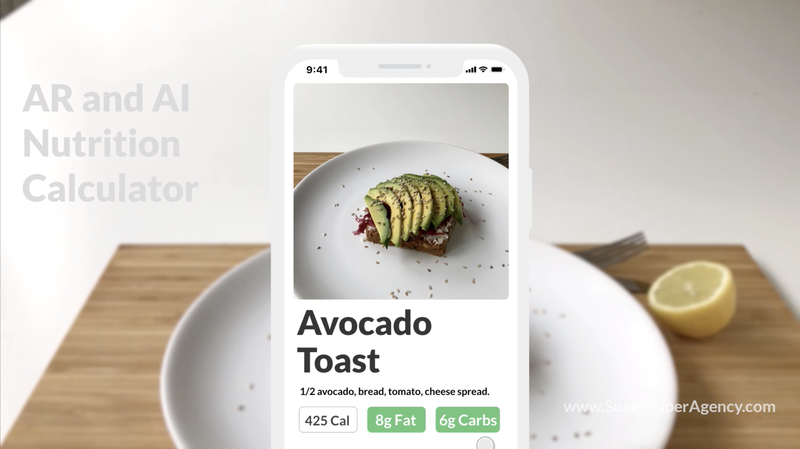 With Avocado you can not only get the information about your food but also keep track of that information so you can have an overview of your eating habits at one place. The Avocado system is simplified and made to cater your interest. A user decides about the nutritional information they wish to keep track of. Perhaps you are interested in tracking your proteins because you exercise a lot and want to gain muscle. Maybe, you are trying to kick off your sugar addiction. Well then, track your sugar intake. You can track other nutrition values such as fat, proteins, carbs etc, anything relating to your food intake. After the initial setup, all the user has to do is point a camera at their food and the app does the calculating. It recognizes the ingredients of your meal, then the whole meal. 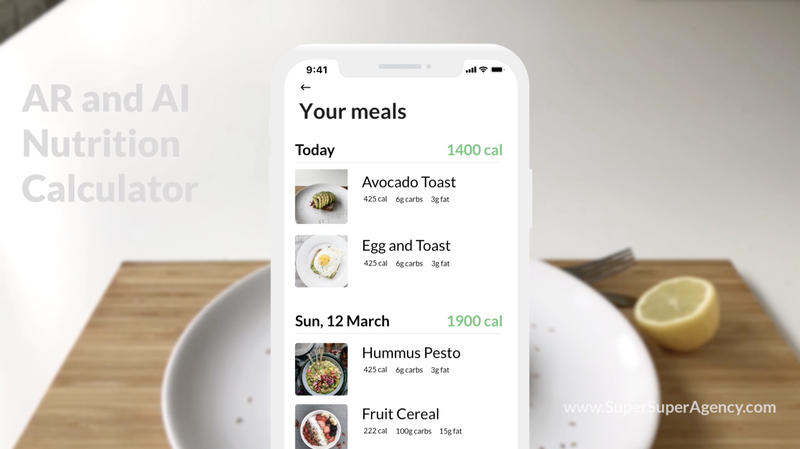 After it has done recognizing your meal, the app calculates your calories, protein, or other nutrition values you decided to keep track and shows you a calculation, preview of your meal and information. Then your meal gets listed with the rest of your meals by day. And it’s easy as that!